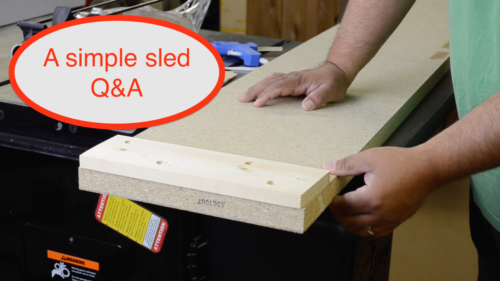 You have questions and comments about the simple thickness planer sled? I have answers; although I can’t guarantee they’re the ones you want to hear. Thanks to everyone who wrote in! Jointer or Thickness Planer First?